Here are creative and unusual ways to use foam. 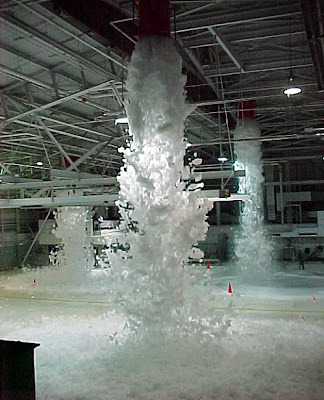 "The pictures were from a test of the foam system conducted on August 23rd, 2005. 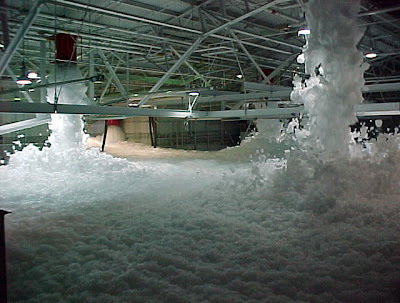 The new foam system had just been installed, and had to be tested. 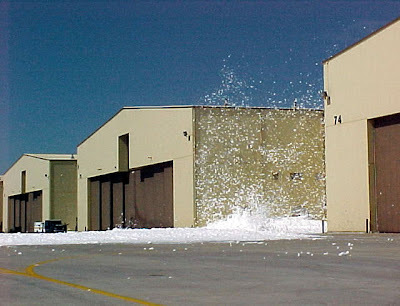 The system had to be able to put down one meter (39 inches) of foam in four minutes or less. 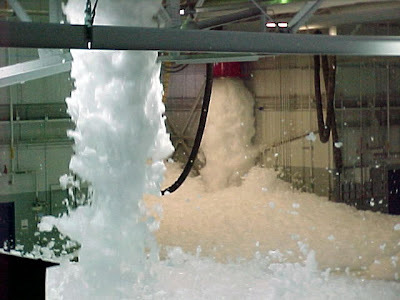 To that end, the system was allowed to generate foam for the full four minutes. It turned out that the system worked better than expected." 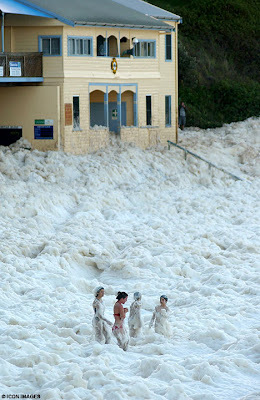 This is the work of nature; these images were taken along the shoreline, north of Sydney at Yamba in New South Wales. 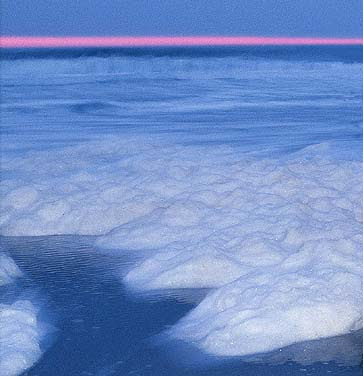 Scientists suggested and explained that it was caused by impurities in the ocean. 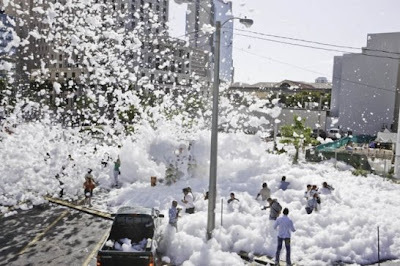 When you talk about foam, how can you miss 'foam party'? 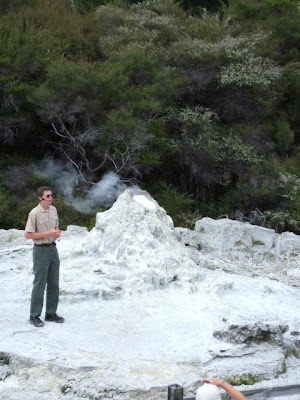 Though the 'Lady Knox Geyser' is a nature's creation and to turn it into a 'Automatic Heated Washing Machine' and see the foam rise, all you need to do is drop a soap into the hole of the geyser and wait for 30 seconds. 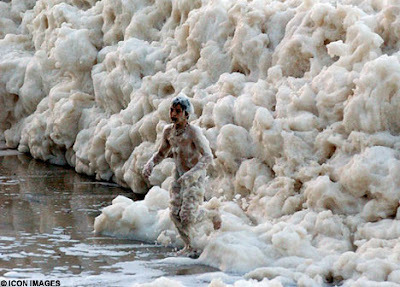 Foam On The Sea Shore: This has got nothing to do with soap. (Image credit: Photograph © Wim van Egmond.). 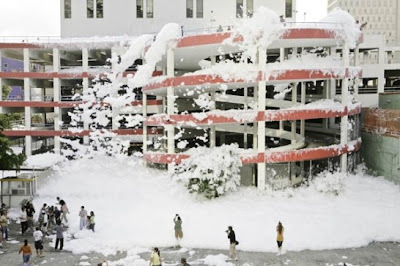 Miami was turned into the world's biggest bubble bath for Sony's "Foam City" advertisement. 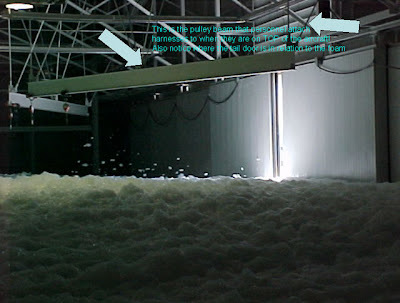 120 million gallons of bubbles; 500,000 gallons of foam per minute was pumped out by a custom-built world's largest foam machine for this Sony's camera’s commercial.